Anytime learning activities can include movement and play they tend to be a hit in our house. 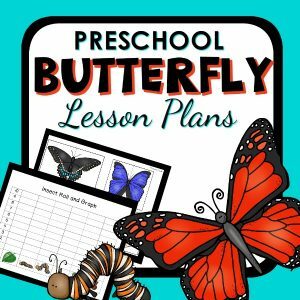 This caterpillar name activity combines the fun of a scavenger hunt with learning name recognition and even a little bit of pretend play. 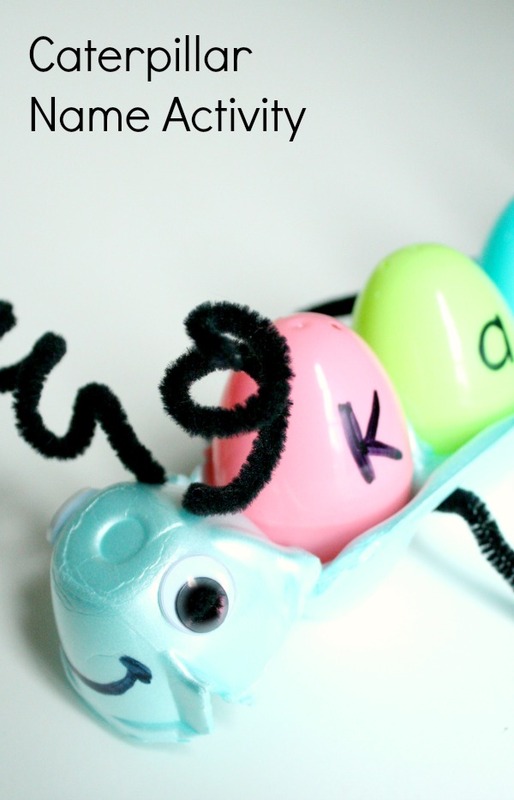 You’ll need an egg carton, plastic eggs, chenille stems, googly eyes, a permanent marker, scissors, and a hot glue gun. 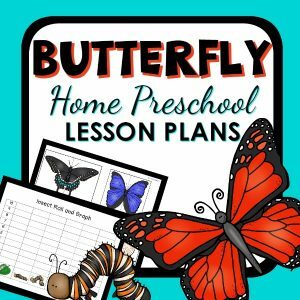 Start by preparing the caterpillar ahead of time by cutting one long section that includes a cup for each letter of the child’s name. You may need to glue on extra sections if a child’s name is long. Attach facial features to one single egg cup. Then glue it to one end of the caterpillar. Attach legs on the bottom section of the strip of egg cups. 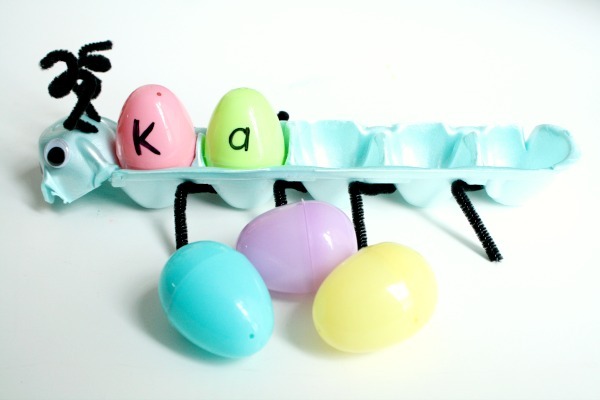 Label the eggs with the letters in the child’s name (or you could use numbers or sight words, depending on what your child is working on). And once Tinker was done she took her name caterpillar on a little adventure around the house. 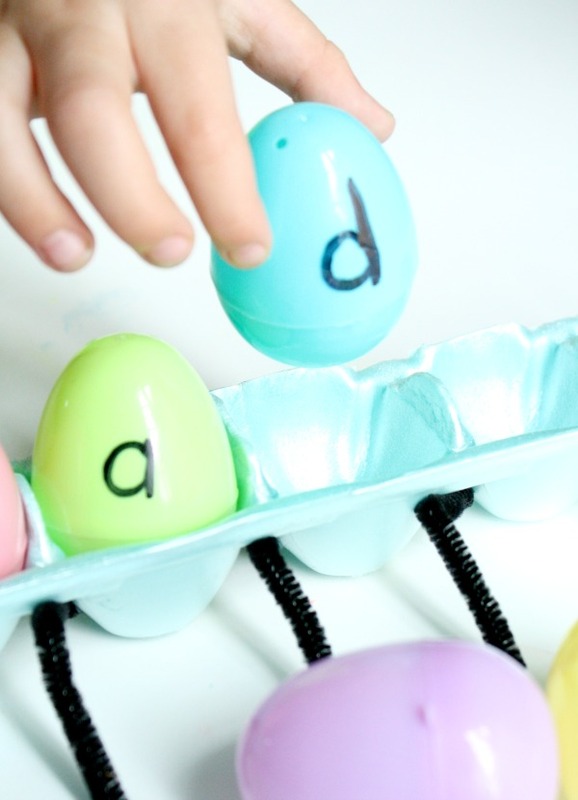 You could also extend this activity by including magnetic letters inside the eggs so the child could spell his or her name in a different way. 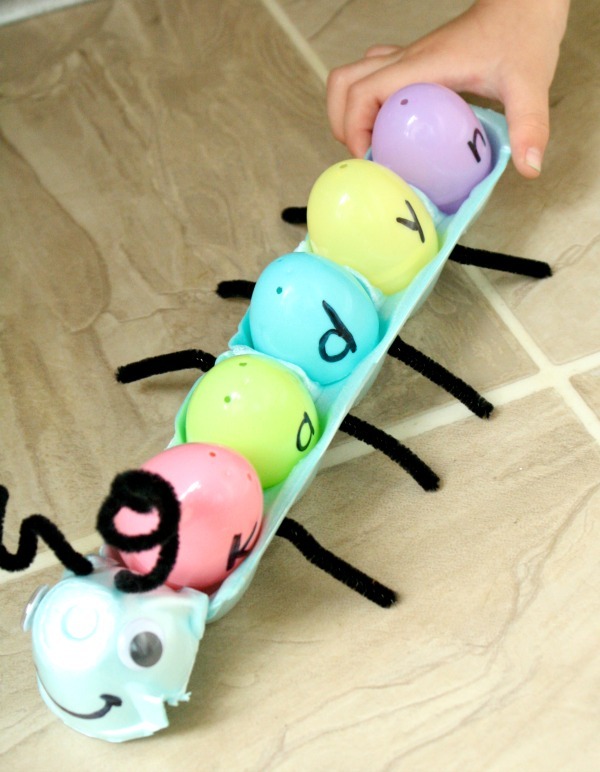 Continue the caterpillar theme fun with our color matching fine motor activity or our caterpillar egg counting activity.